Xiaomi Mi Mix 4 is likely to be launched earlier than its schedule. Xiaomi announced the Mi Mix 3 back in October last year. Even it's 5G Variant was announced in Europe in February this year. Now, it looks like the company is teasing the arrival of the next-generation model in the flagship Mi series via a Weibo post. The device in question is believed to be the Mi Mix 4. However, the teaser shared by the company does not divulge the moniker of the device. The original Xiaomi Mi Mix was launched in October 2016 in China as a concept phone featuring a tri-bezeless display and a ceramic rear panel. The Mi Mix 2 was unveiled in November 2017 in the country with a similar design. This was succeeded by the Mi Mix 2S with slight improvements in early 2018. It's successor - the Mi Mix 3 came late last year. Given that there are no reports regarding the Mi Mix 3S so far, we can expect the upcoming device to be the Mi Mix 4. From the previous launch pattern, Xiaomi is expected to announce the Mi Mix series phones in the fourth quarter of the year. From the latest teaser spotted on the Weibo account, it looks like the upcoming Xiaomi smartphone is likely to debut relatively earlier this year. 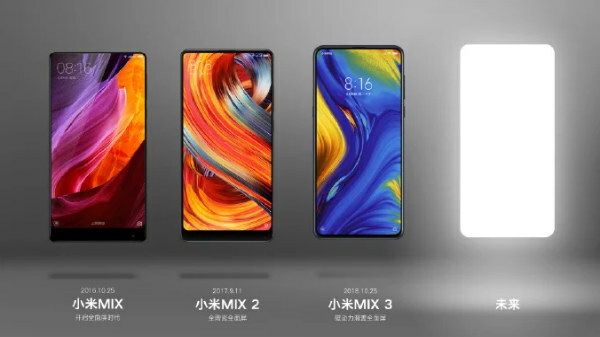 Going by the previous launches, the Mi Mix series will have some surprises in terms of design. 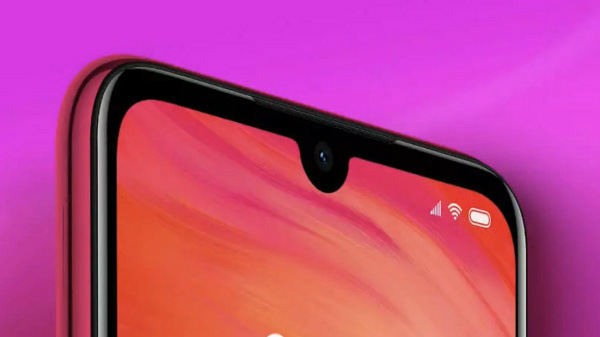 Even the Mi Mix 4 is expected to arrive with changes such as a higher screen space than the Mi Mix 3 and triple cameras at its rear with periscope lens. There are reports that the Mi Mix 3 5G could be launched in the company's home market China sometime soon. So that device that has been teased could either be the Mi Mix 3S or the Mi Mix 4. Only an official confirmation from the company can reveal further details.